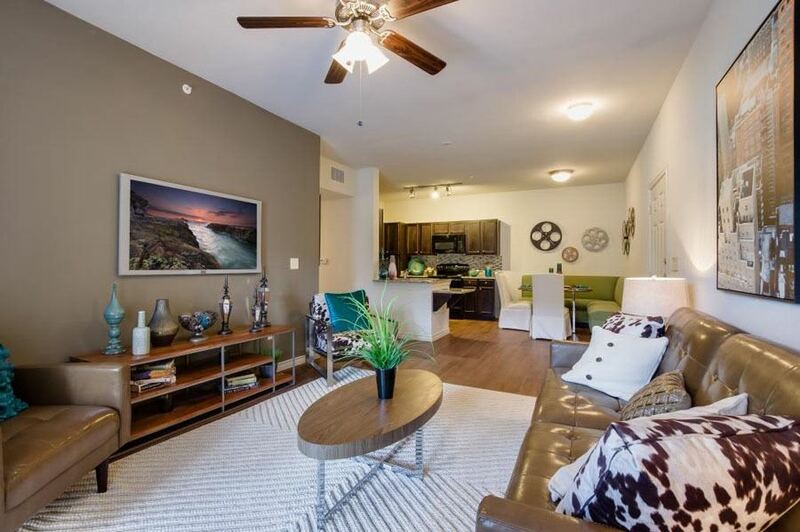 Welcome home to Verandas at Shavano, where our elegant one-, two- and three-bedroom apartments provide you with all of the luxuries you need to feel like royalty the moment you come home. 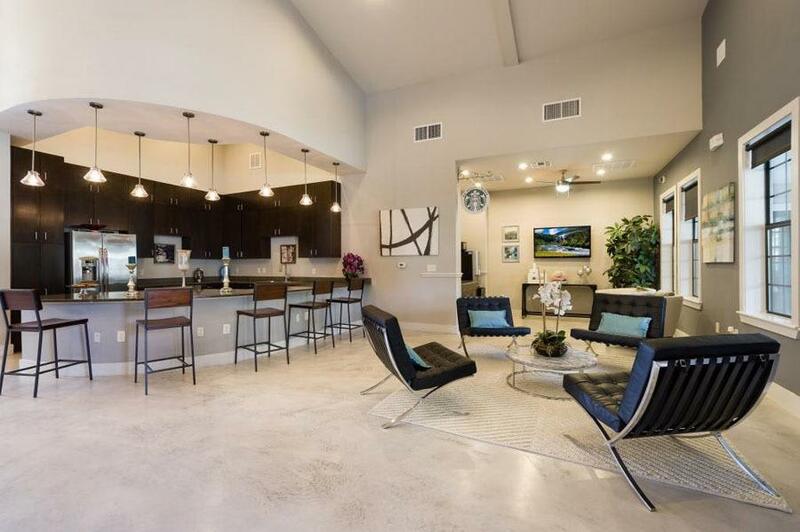 Enjoy the finer things in life with gourmet-style kitchens with granite countertops, black appliances and dark oak wood cabinetry; nine-foot high ceilings and stylish faux-wood flooring. 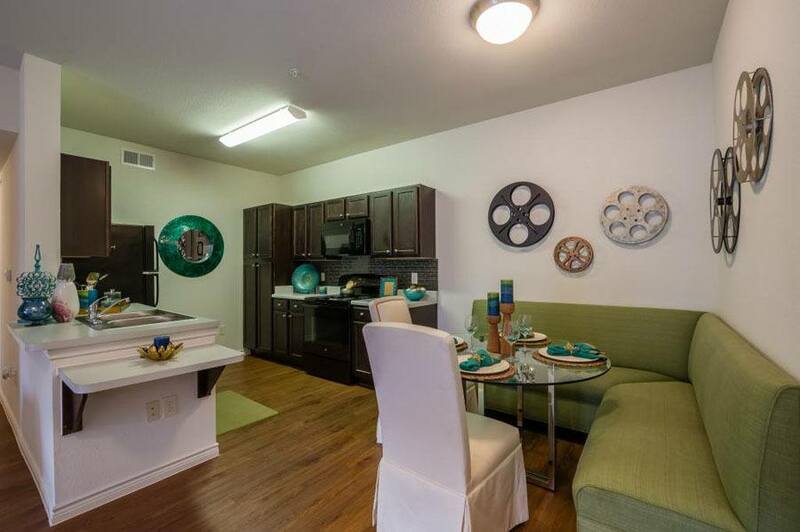 All of our apartments offer spacious walk-in closets, an outdoor patio or balcony, and extra private storage so you have plenty of room to stretch out, and include two-inch faux-wood blinds and include washer and dryer units. 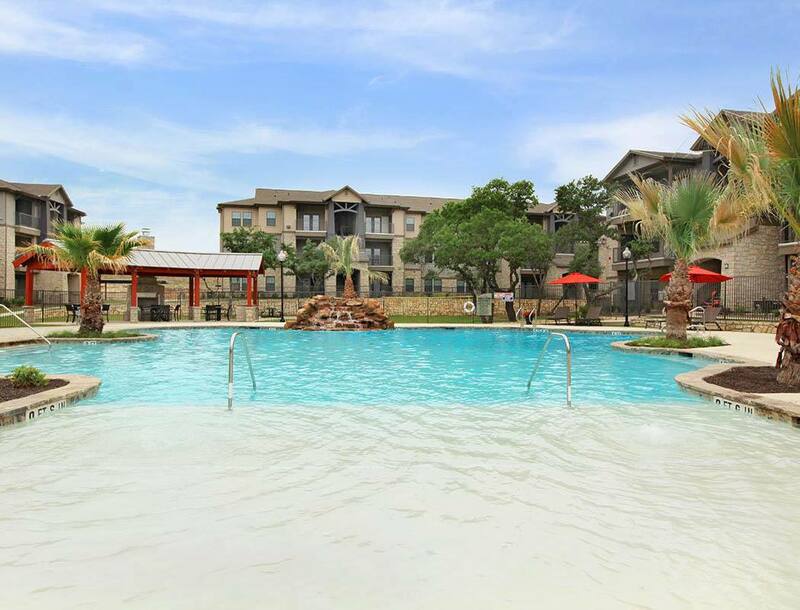 At Verandas at Shavano, we want to pamper you with highest-quality amenities that the whole family can enjoy, such as a beach-entry swimming pool with a cascading waterfall and sun deck; poolside cabana with a serene fireplace; outdoor grilling and picnic areas; luxurious community club house with a kitchen, lounge, flat screen television and fireplace, as well as a 24-hour state-of-the-art fitness center; three dog parks; controlled access gates; executive business center with Mac computers and conferences table; Internet cafe with Starbucks coffee served daily; and covered parking. 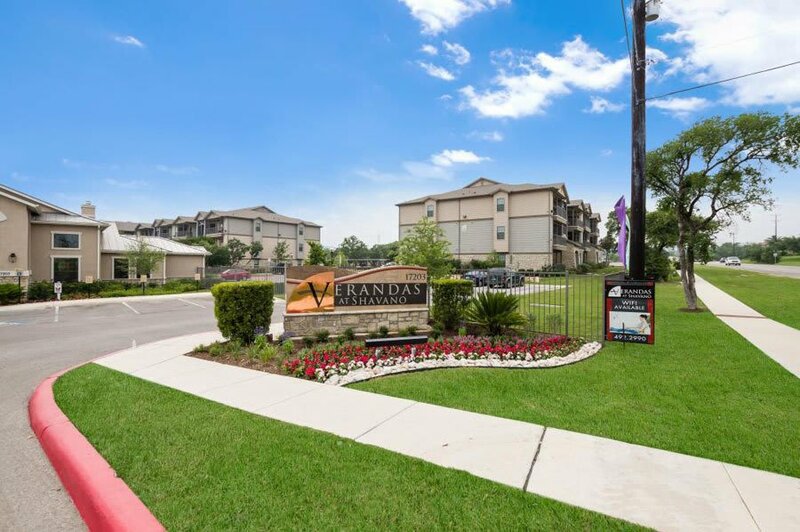 Verandas at Shavano is located in north central San Antonio, just past Loop 1604 and minutes from Six Flags Fiesta Texas, The Rim, La Cantera, and UTSA. 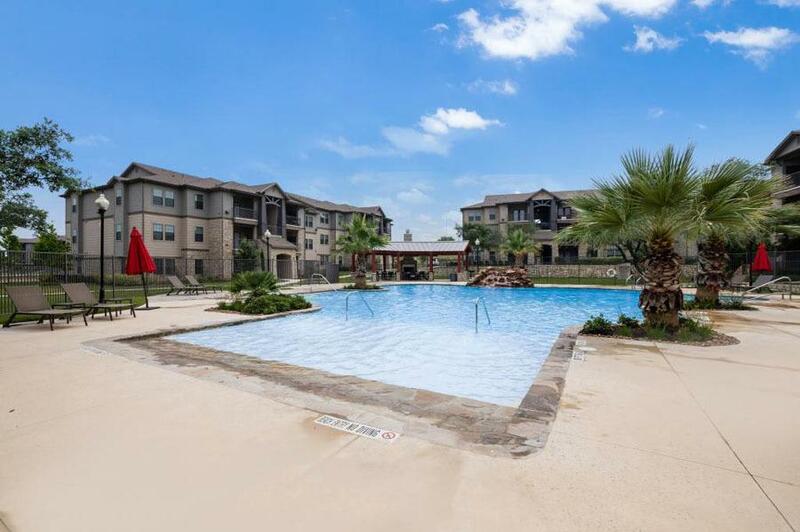 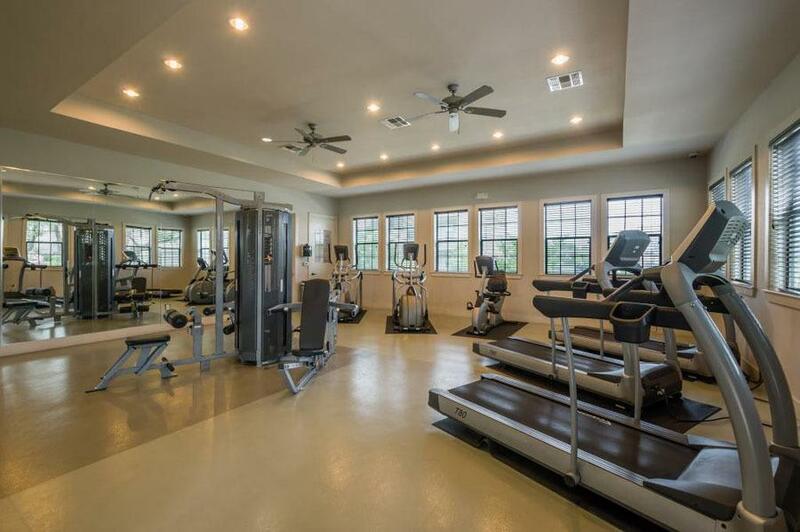 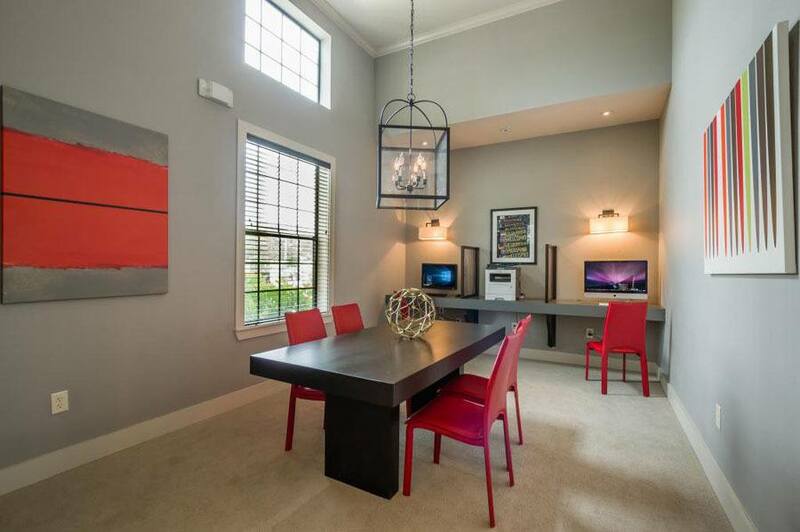 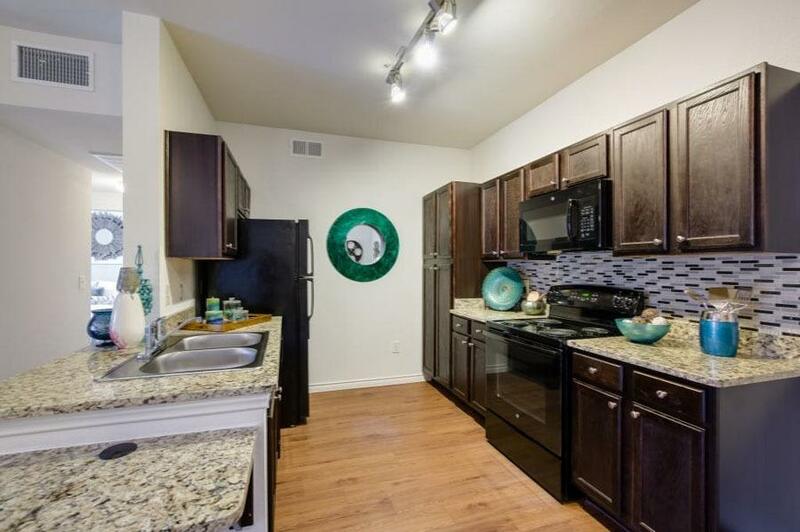 Our ideal location places you within close proximity to everything you need, such as Salado Creek Greenway Park, Phil Hardberger Park and Orsinger County Park. 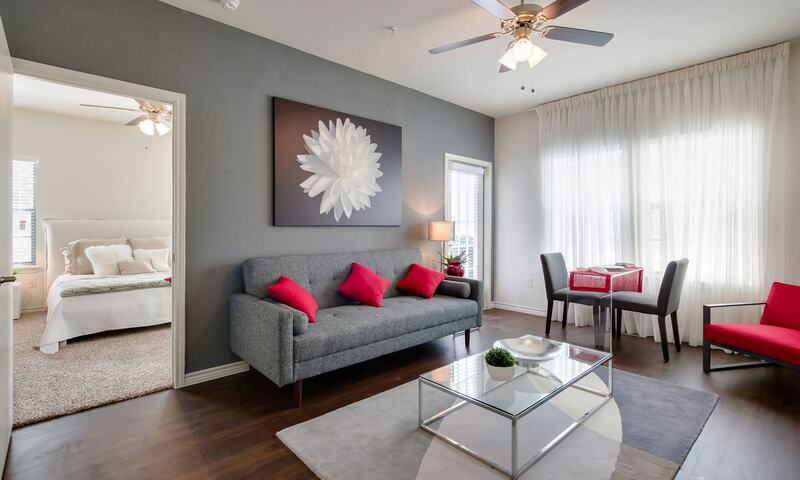 You'll have easy access to all the shopping, dining, and entertainment you desire, as we are four minutes away from The Shops at La Cantera. 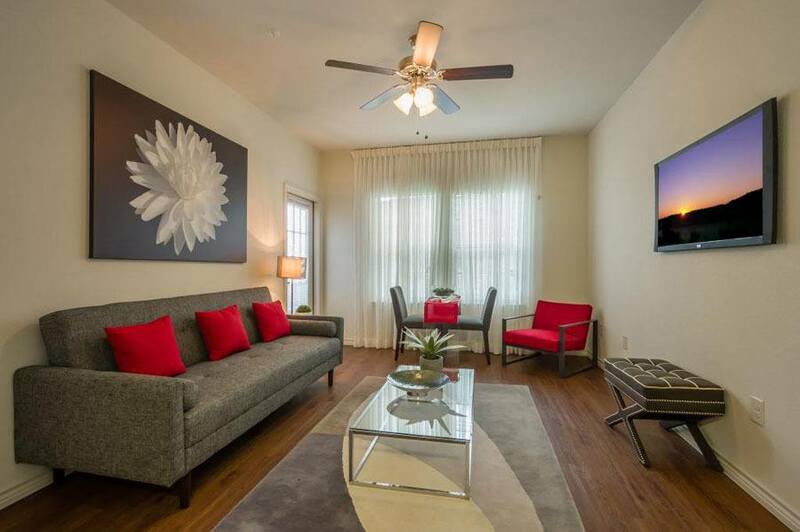 Call us today and experience Verandas at Shavano's unparalleled lifestyle experience!